If you’re looking for easy keto breakfast recipes to make-ahead for busy mornings, brunch or the holidays, then you are going to love these easy keto casserole recipes! You’ll be surprised how easy these make-ahead recipes come together in your crockpot or oven! Whether you’re looking for an easy keto crockpot recipe to set it and forget it, or make ahead keto breakfasts for busy mornings, brunches, or the holidays, you’ll find these fabulous keto breakfast casseroles to be absolute game changers! 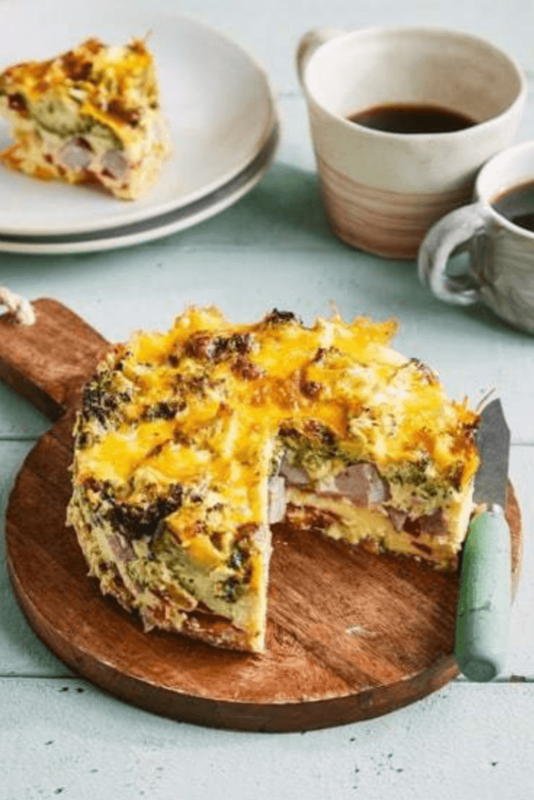 Save & share these keto breakfast casseroles on Pinterest! For more low carb inspiration, follow my board Keto Recipes!